An effective technological solution necessitates a comprehensive understanding of legal, political and social landscapes. 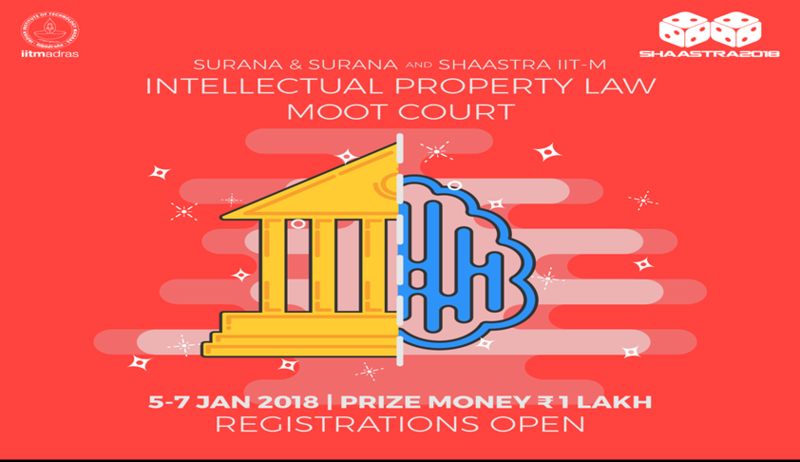 Shaastra IITM therefore initiated Shaastra’s maiden Moot Court Competition, to stress the signiﬁcance of gauging the legal calculus while addressing the question of advancement. Further, Intellectual Property Law Moot Court aims to judiciously combine technology and law. The moot problem is based on contemporary issues pervading SAP Mobile Platforms. Shaastra IITM is delighted to invite you all to its first edition of IIT Madras Moot Court. Anyone who is presently enrolled in an undergraduate degree program in law is eligible to participate in the Moot Court.